Your potted plants have natural beauty, and this iron cart has natural charm! 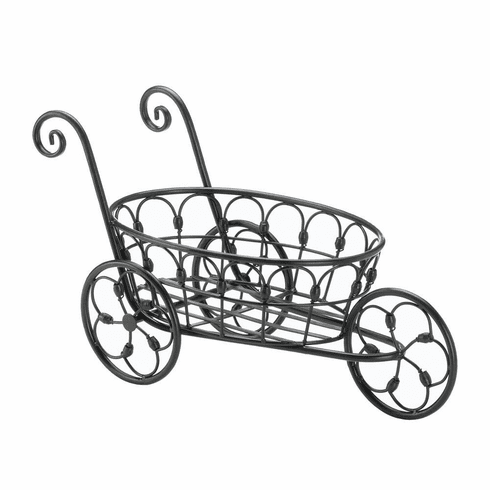 This three-wheeled black iron cart has lovely flourishes and swirls that will draw even more attention to your favorite plant. Weight 2.4 pounds. 19.2" x 9.5" x 11". Iron. 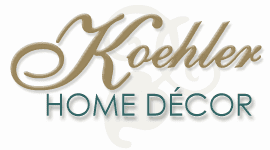 UPC Number: 849179030452.